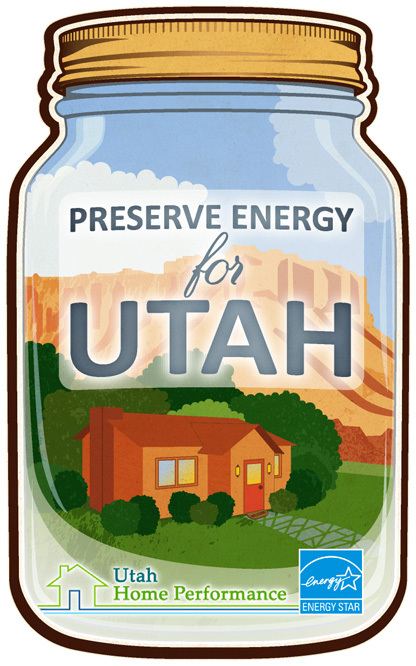 Client: PECI Project: Utah Home Performance illustration Role: Illustrator Note: Preserve Energy for Utah. 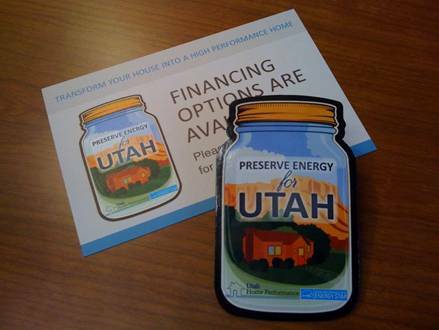 Canning and food preservation meets home energy conservation. Various print and web marketing collateral.